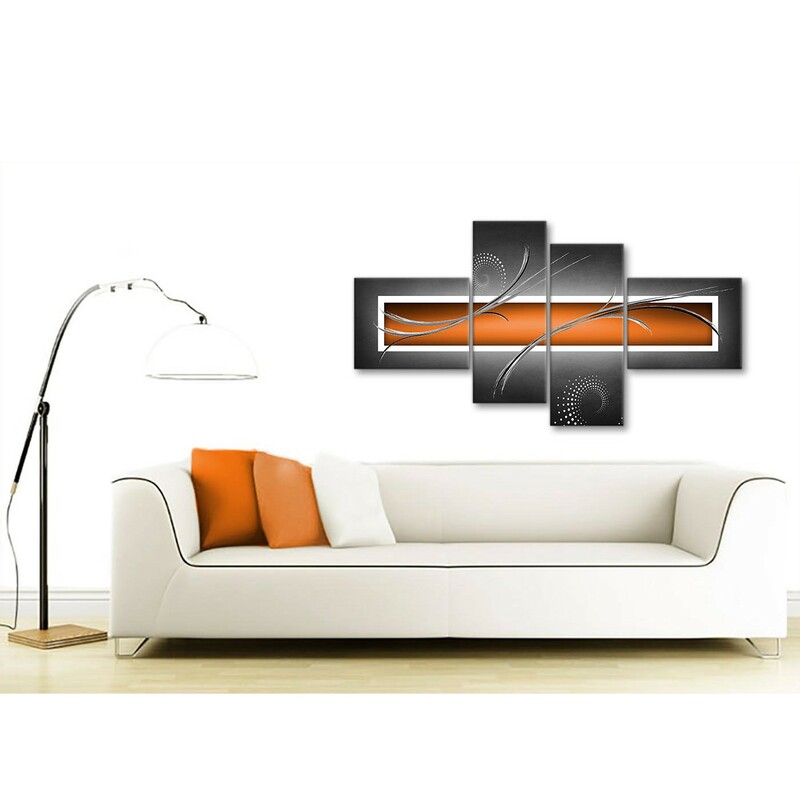 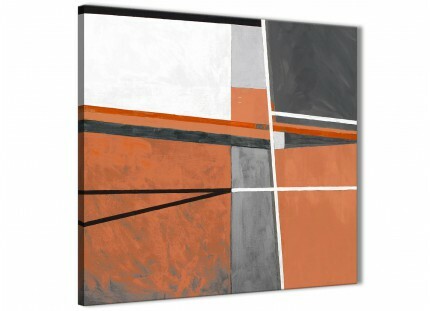 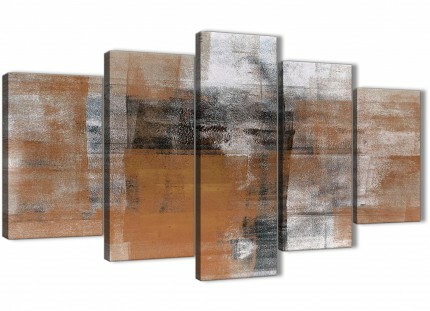 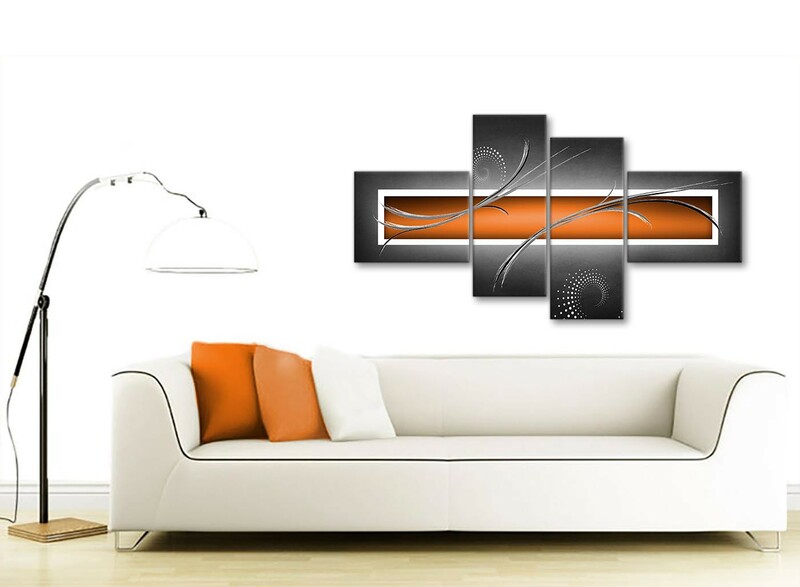 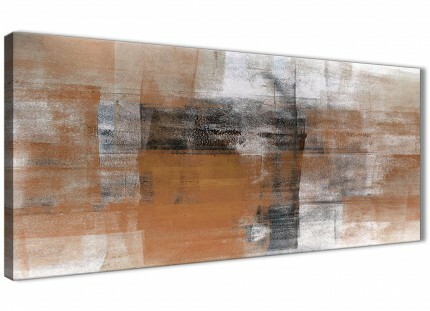 A Orange Grey White Modern Abstract Wall Art Print. 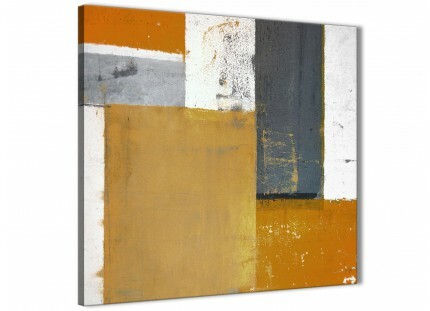 Britain's most reliable canvas art gallery. 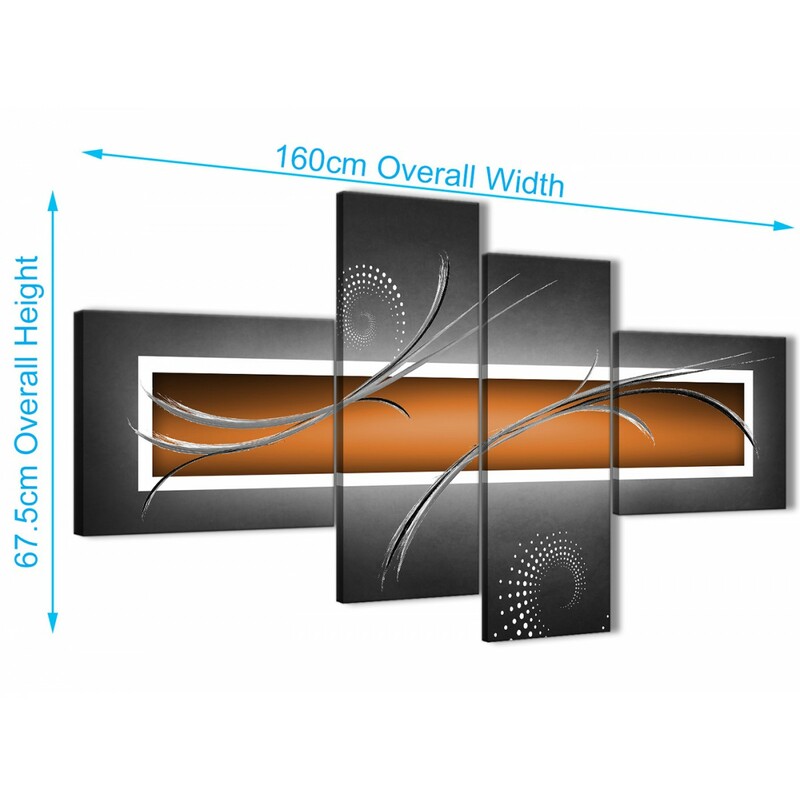 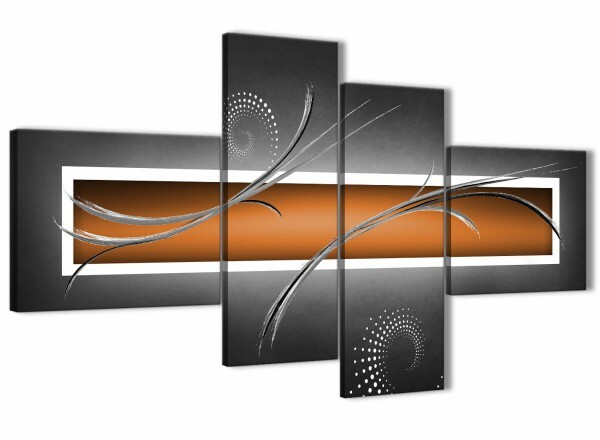 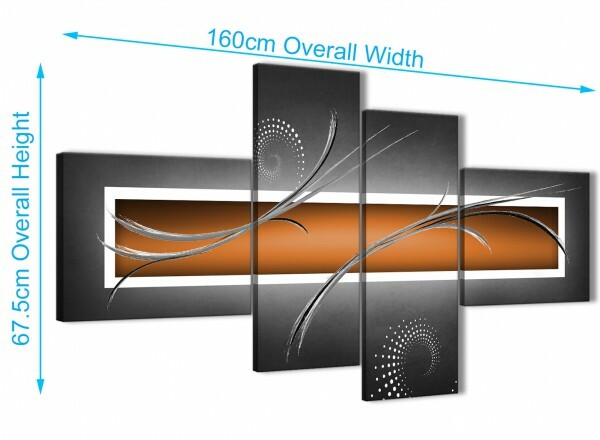 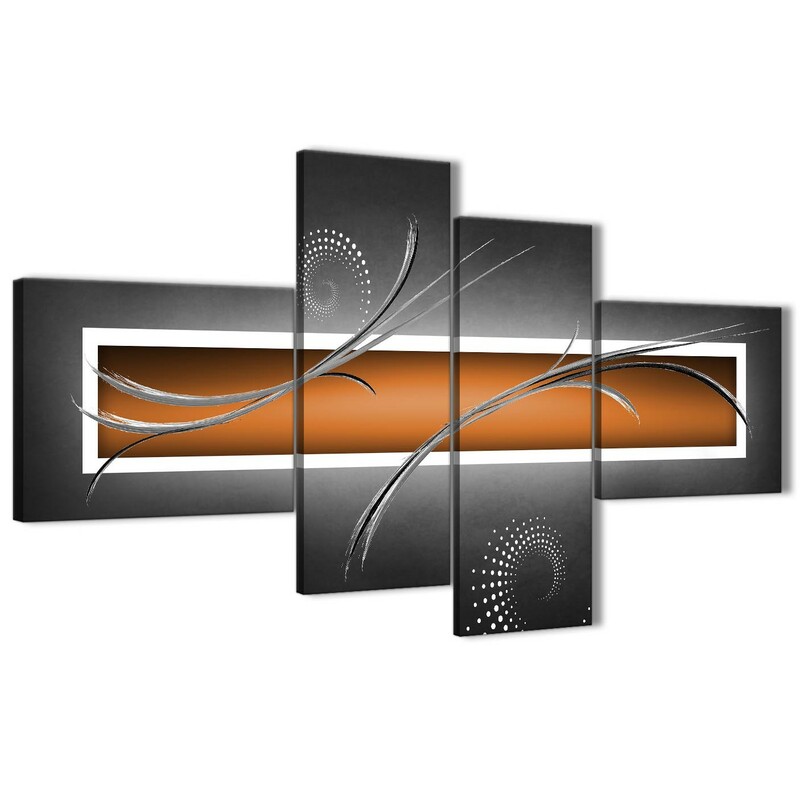 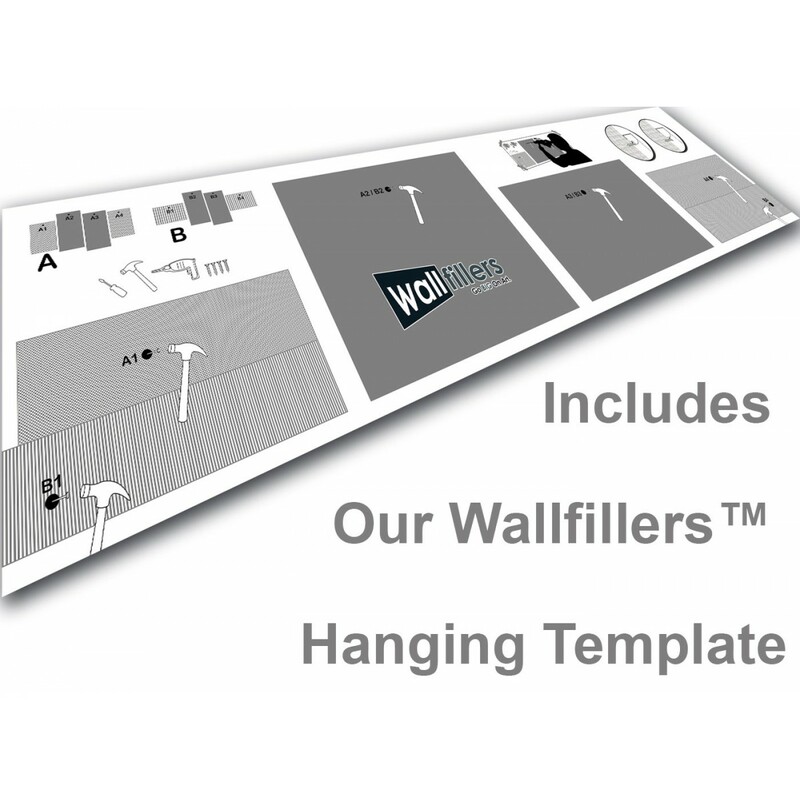 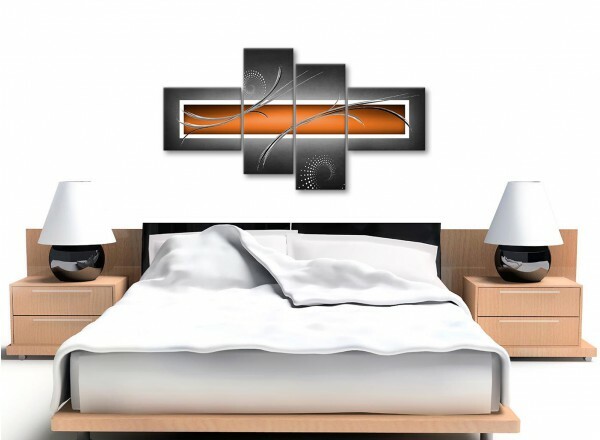 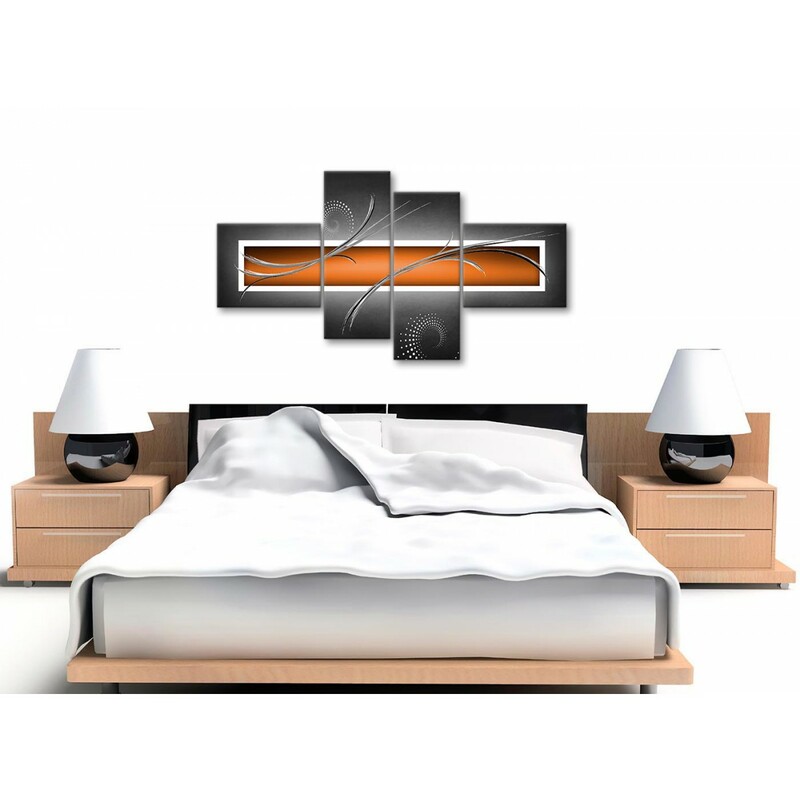 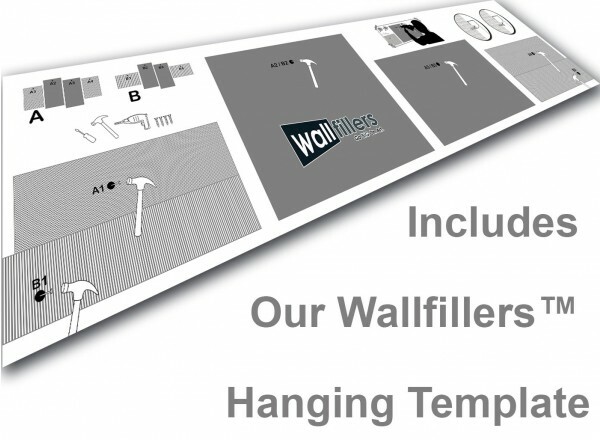 Our wall art is made to the highest quality with fade resistant inks.